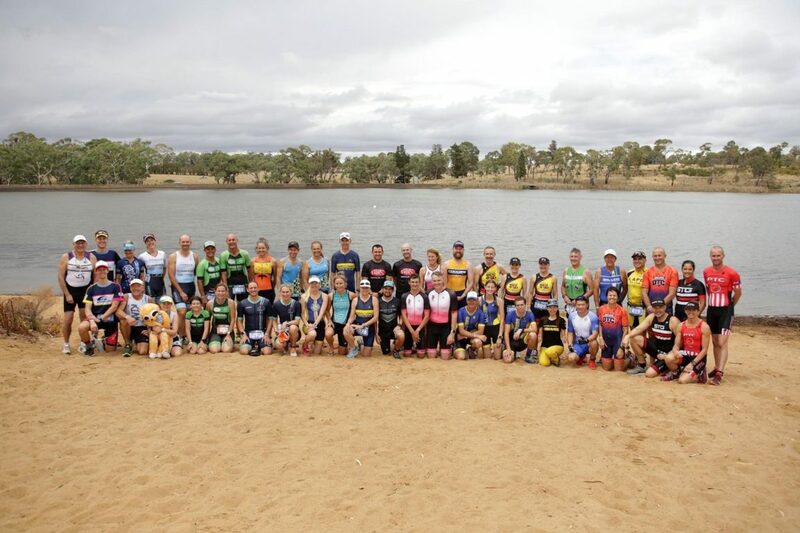 The first South Coast Interclub Event for 2019 is all set for this coming weekend, as the six clubs of the South all head to the Nowra Triathlon. 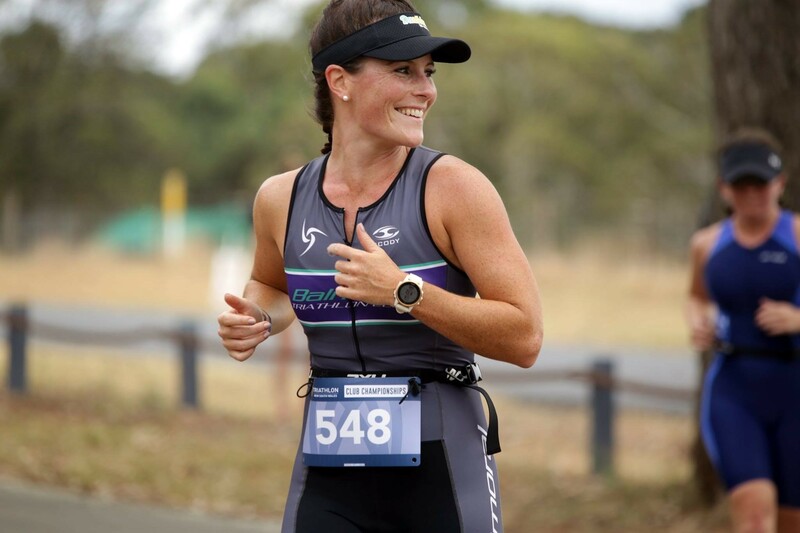 2018 ended with the Kiama Coasters on top of the leaderboard after a sensational year, which included a Division 3 TNSW Club Champs title and several South Coast Interclub event victories to shout about. The Coasters have opened a 23-point gap over the chasing pack of five clubs and with just four events remaining, they find themselves the overwhelming favourites to be crowned the inaugural South Coast Interclub Champions. However, sport being the unscripted drama that it is rarely concludes without a twist. A lot can happen over the course of 4 events and if the Coasters slip up just once, several clubs are waiting to pounce. The developing picture behind the Coasters is a fascinating one, as 2nd to 6th are separated by just 7 points. It is the Highlands Shaggy Cows and the Illawarra Cannons who hold the podium positions for now, with the Eurocoast Nomads, Jervis Bay Dolphins and the Shellharbour Mariners chasing hard. 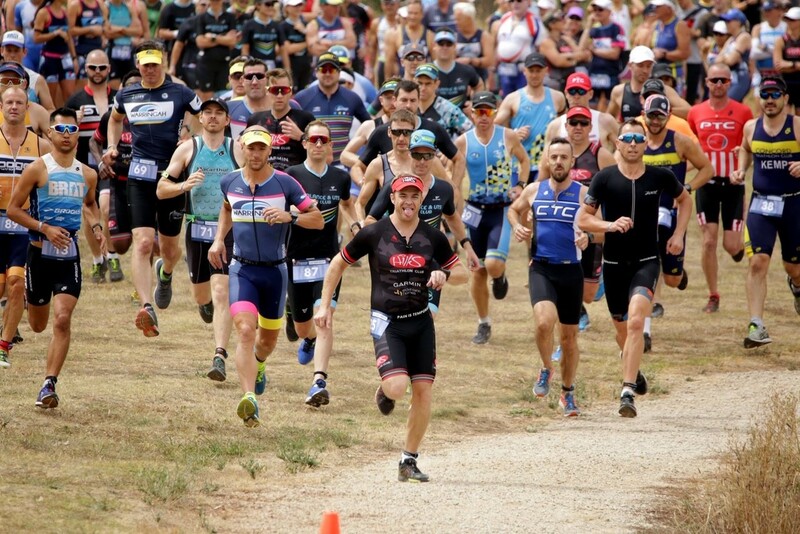 The Nowra Triathlon could very well be season defining for all clubs involved. A strong showing should keep clubs in the title race as they head for the home straight, a low point return could leave clubs with too much ground to make up with just 3 events left. Can Kiama continue their 2018 form to edge closer to the title? Will anyone emerge from Nowra as the outright contender to Kiama? Can the improving Illawarra Cannons make it two victories in a row?